All readers know that books have a life-changing magic: they can bring you to far-off lands, or introduce you to people you'd never normally meet — um, or inspire you to become a billionaire. 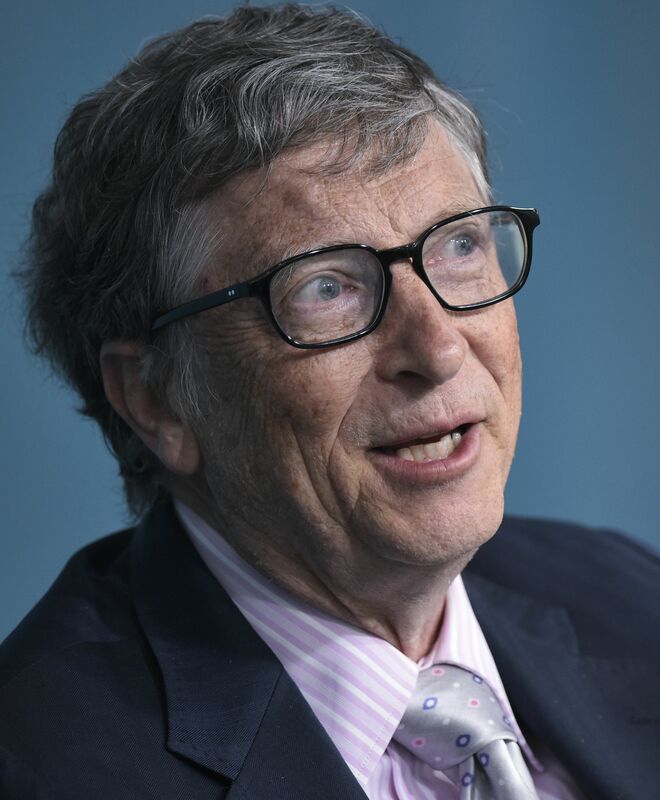 Richest-man-in-the-world Bill Gates said his librarian changed his life, in a story he posted on his blog. Gates writes very touchingly about how librarian Mrs Caffiere "pulled [him] out of [his] shell by sharing her love of books," asked him questions about the books he read, and then "genuinely listened to what [he] had to say." She certainly sounds like an inspirational woman — and the mega-successful Bill Gates is the proof! In the blog post, Gates says that Mrs Caffiere taught him that his "teachers had so much more knowledge to share" — and that he could access it by asking them about the books they liked. And by encouraging him to read increasingly complex and challenging books, Mrs Caffiere kindled Gates' passion for learning: the same passion that later led Gates towards his philanthropic efforts to give every child in America access to good teachers. Book-lovers won't be surprised by this story: if you've ever felt the magic of a good book yourself, it's easy to understand how it might inspire you to greatness. Of course, not many of us will ever top the Forbes World Billionaires list like Gates did — but those books we cherish might just help us live up to our own dreams. Maybe reading will give you the courage to travel the world, or maybe it will inspire you to write a bestselling novel of your own, or maybe it will help you gain the body positivity you've always been seeking. If Bill Gates' librarian changed his life, then it might just be books, and the people you share them with, that change yours.